The agile partner and intelligent asset to your business on the rise. 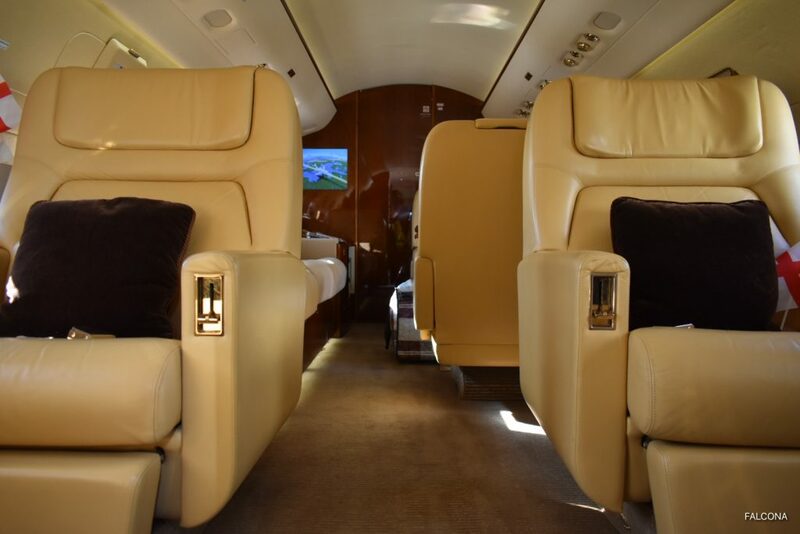 An aircraft with outstanding mission capabilities, offering a truly exceptional in-flight experience with more business, relaxation and entertainment aptitude than any other large business jet. 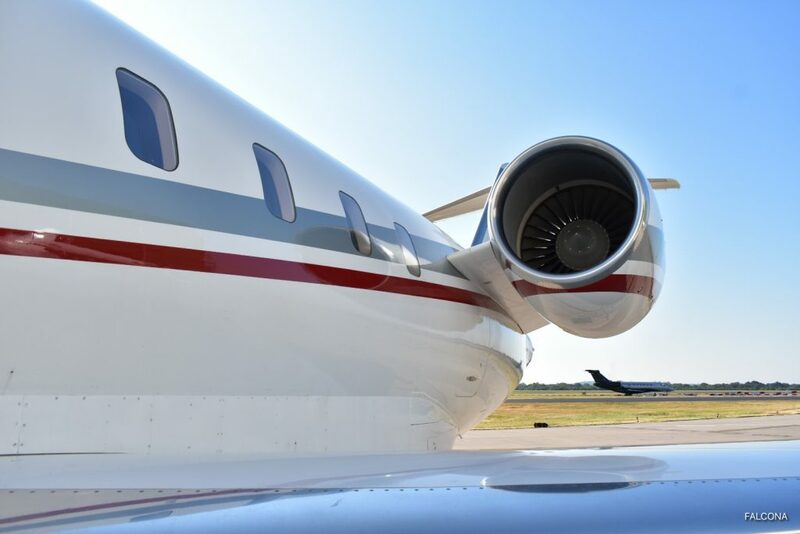 Wide body space and comfort in the most productive, highly-evolved cabin in its class, latest-generation avionics provide simplified functionality to further reduce pilot workload and superior reliability and the cost efficiency of much smaller jets. 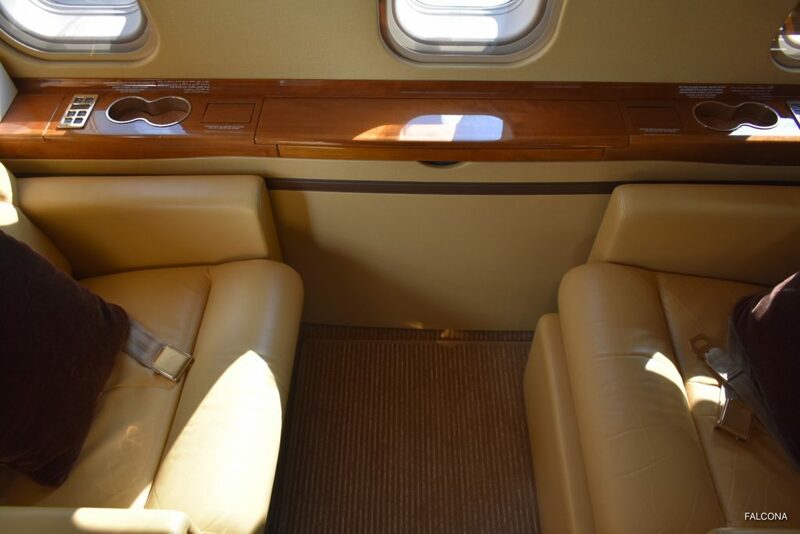 Offering the widest cabin of any true business jet available today, stand-up room of over six feet and a passive noise insulation system, it provides superior cabin comfort for up to 10 passengers. 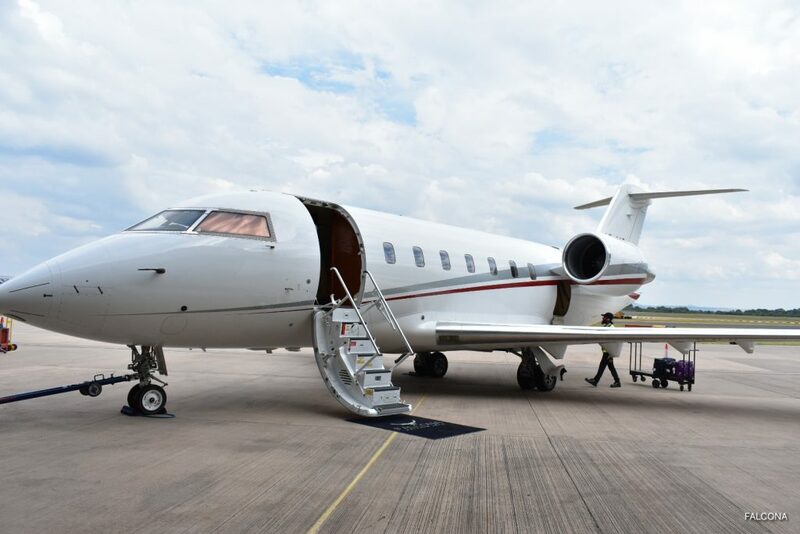 With a maximum cruise speed of Mach 0.82 (541 mph; 870 km/h) and an intercontinental range of over 4,000 nautical miles (7,408 km), the Bombardier Challenger 604 is well suited for any mission. 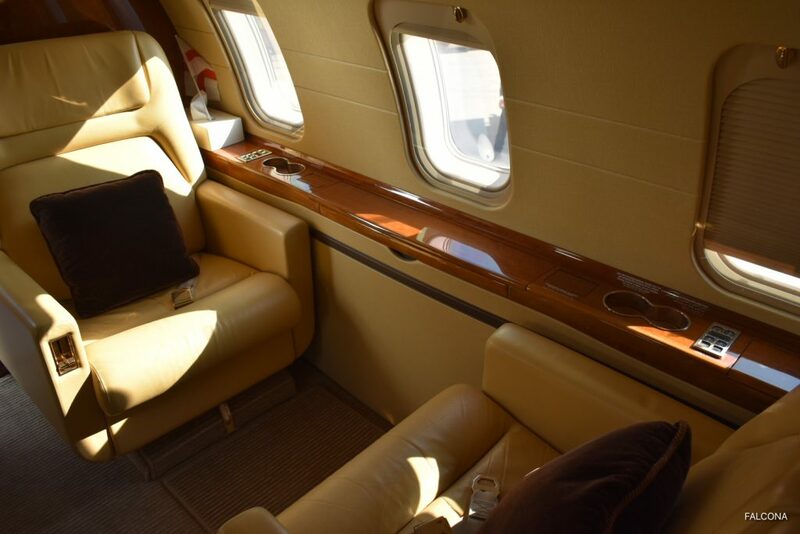 It’s the perfect business aircraft for your next meeting. The cabin has a generous stand-up height and over 8 feet in width. There is plenty of room with 10-12 passengers. 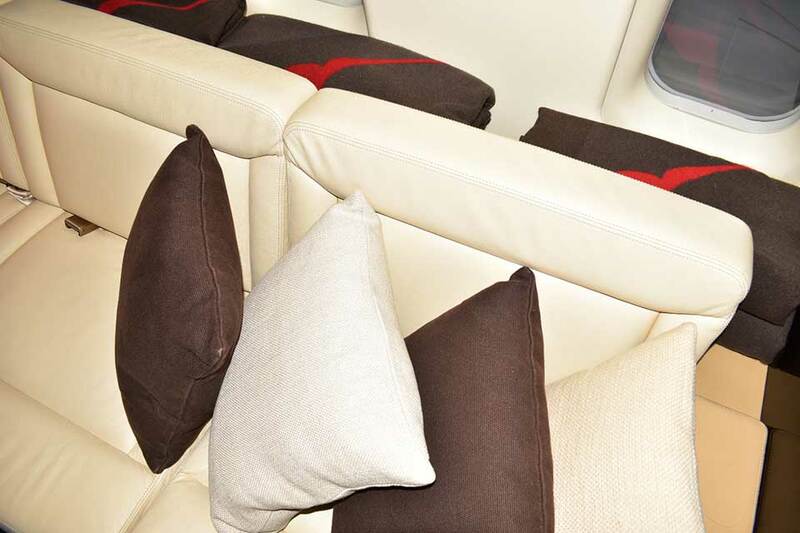 The space can be configured in a double-club or a forward club/half club/divan arrangement. 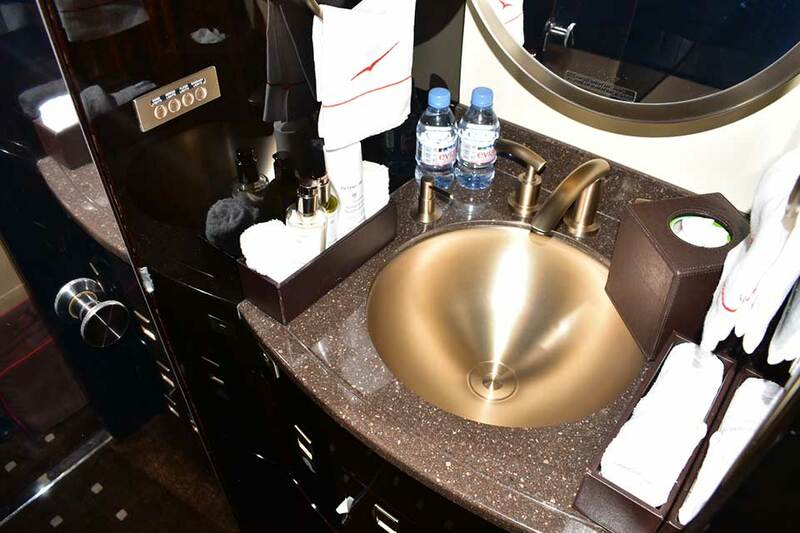 Since the 604 has intercontinental range, a deluxe galley and lavatory, and extremely low noise levels are much appreciated by passengers. 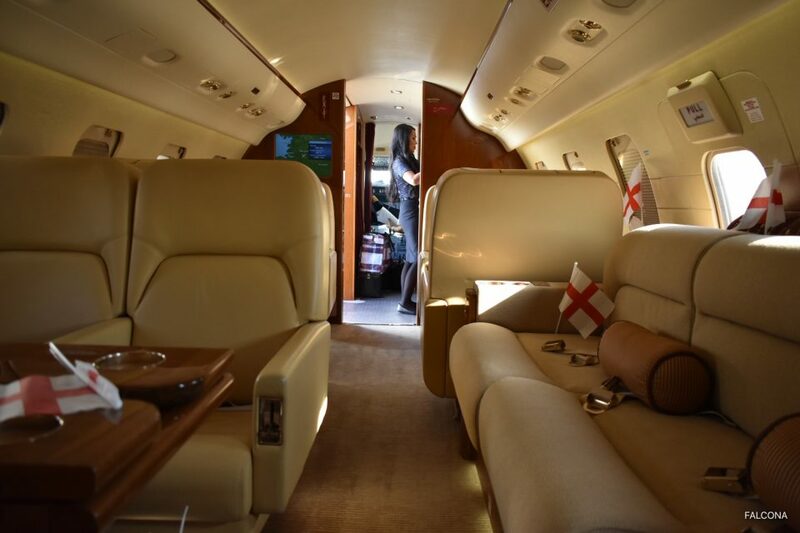 The Challenger 604 is one of Bombardier’s most capable aircraft. Not only is the jet capable of travelling long legs with few to no stops in between, it offers plenty of pilot and passenger amenities that make the trips manageable.